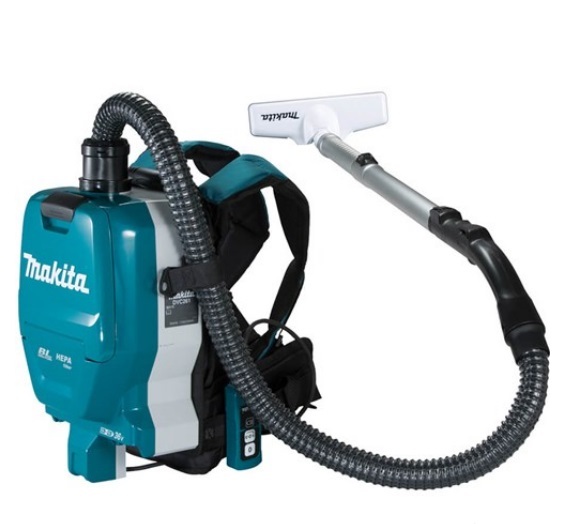 The Backpack Vacuum Model VH060 is a lightweight, powerful  vacuum. 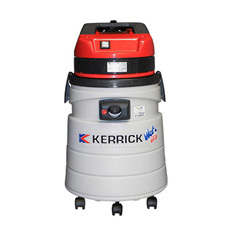 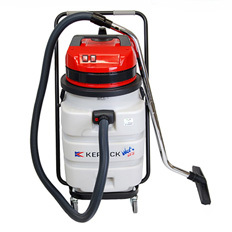 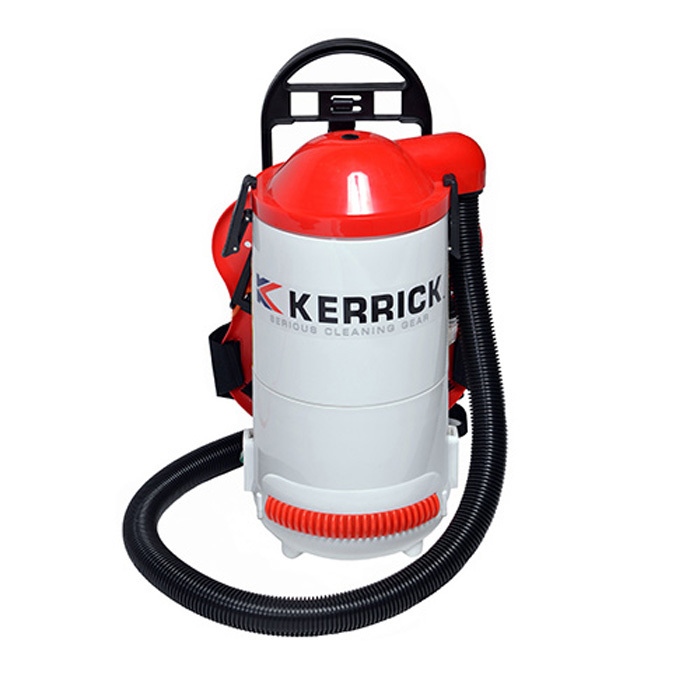 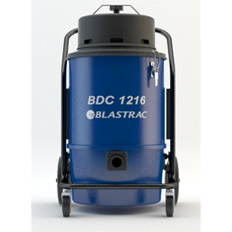 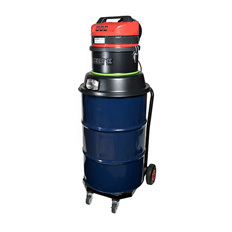 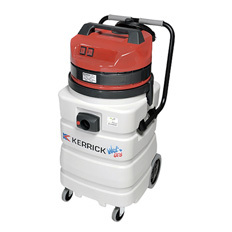 This backpack vacuum cleaner is widely used by  contract cleaners and is also used in the building/construction/hire  industries. Standard toolkit includes a 1 meter 36mm vacuum hose, telescopic wand and dual floor brush. 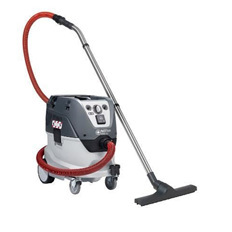 Optional extras include a  crevice tool, dusting brush and stair tool.